What tasty OS treats are in store? Various details of Google Android 3.0 are emerging, with the new mobile OS set to be a "cleaner, more uniformed" operating system. Phandroid, which believe it or not is a website for all Android fans, has managed to bag itself exclusive details on Gingerbread and believes that the OS has gone through a graphical change, with Google embracing green as Android's colour of choice. It has also made carrier branding "more prominent". Google is trying to integrate its own apps into Android 3.0, according to the details. Rather than the applications just feeling like added accessories, they are said to be more of an "OS extension". It is also noted that YouTube has been given a makeover on the phone. New animations have been added to icons within Gingerbread, as has better Google Voice and Google Talk integration. 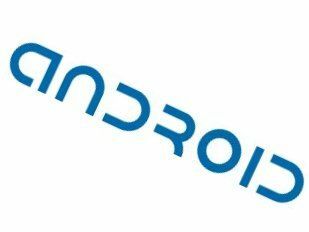 Phandroid has been at the forefront of releasing details of Android 3.0 and from what it has seen it looks like the upcoming OS, which has a tentative UK release date of early 2011, is shaping up to be a rather tasty release.